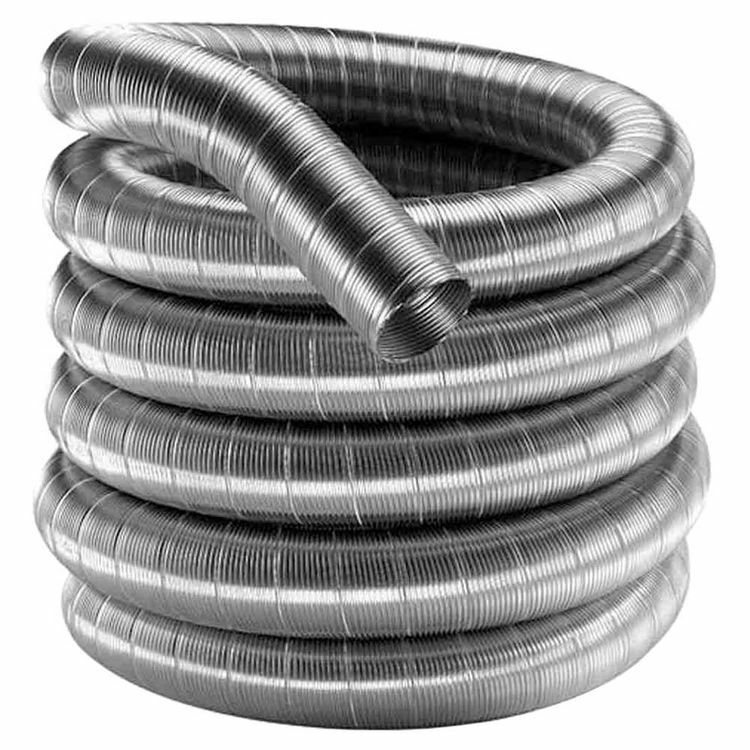 This M&G DuraVent 4DFA-50 is a flexible 50-foot relining length. It belongs to the DuraFlex AL Family. 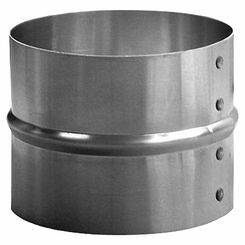 This 50-foot relining length features a heavy-duty aluminum construction. It has a diameter of 4 inches. 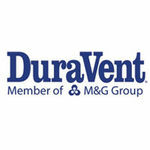 DuraVent, a member of the M&G Group, is an identified leader in the venting industry. 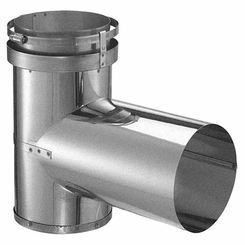 Producing a broad range of aluminum, stainless steel and plastic flue and vent products, the M&G Group is one of the biggest suppliers of engineered venting systems in Europe. DuraVent products are known to be innovational, harm-free and of high quality. 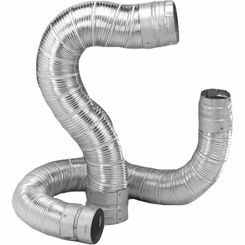 They are made from scientifically proven materials, making DuraVent the first choice for venting products that require professional standards. 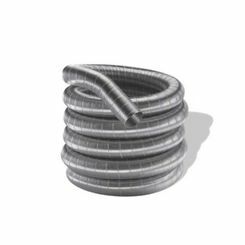 Listed by the UL, this M&G DuraVent 4DFA-50 DuraFlex AL length has established its safety standards. PlumbersStock is committed to helping you improve any area of your home. It offers you almost everything you need at very reasonable prices. Carrying trusted brands like M&G DuraVent, PlumbersStock is a name that you can count on.